We know how important building and maintaining good working relationships are to the success of your business, whether the relationships are with your clients, your prospective clients, your employees, or your business partners and suppliers. That’s why the team at Joulietta Chocolatier are focused on supplying exceptional quality gifts that will delight and ensure the recipient knows you’ve chosen their gift with thought and care! 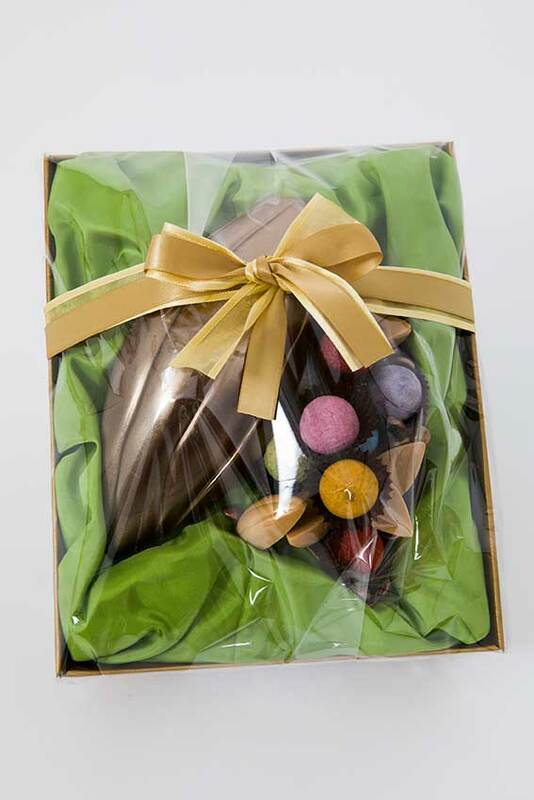 International award-winning chocolatier, Joulietta James, is well known for the creativity and originality of her chocolate products, together with her passion to create different and interesting taste sensations using only the finest quality ingredients. 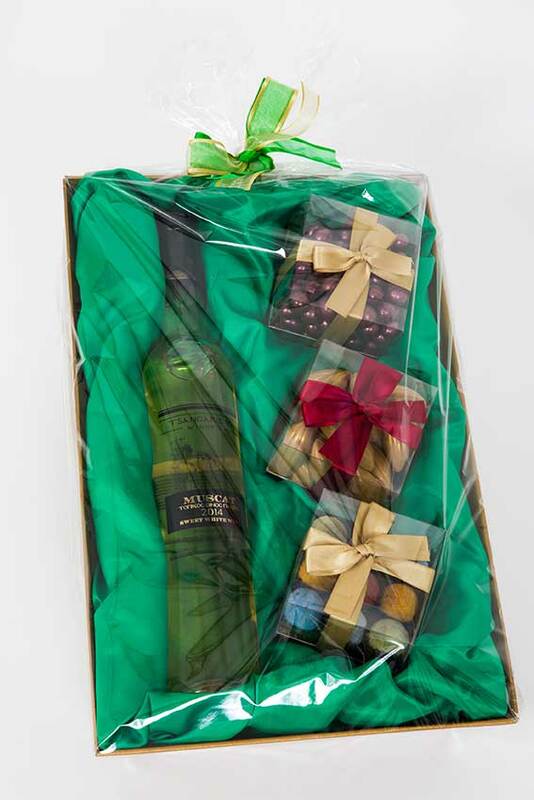 Speak to our Marketing Consultant, Lorraine Thomson, about how to create your perfect gift. We provide a range of coloured satin cloths to cushion your gifts and compliment your corporate colours. We can cater to all taste and dietary requirements. 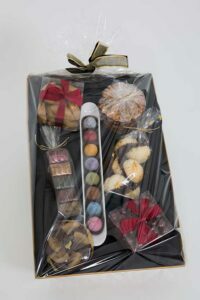 All of our chocolates are gluten free and we have a range of diabetic and healthy chocolates. 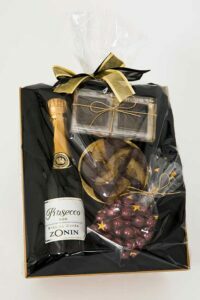 Create your hamper or gift to ensure it is right for both the recipient and the occasion. 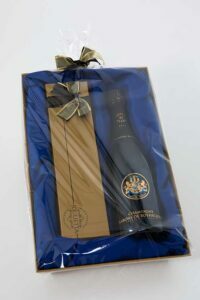 We work closely with a local cava if you would like to include a bottle of wine, champagne or spirit with your gift. We have regular deliveries to the Paphos and Limassol regions and we can arrange couriers all over southern Cyprus. We work hard to ensure your gifts arrive in perfect condition and on time. 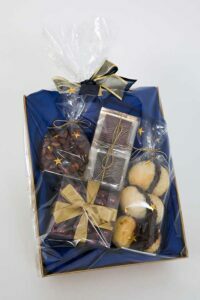 Talk to us today about how we can enhance your business relationships through our unique range of beautiful gifts and hampers . . .